Pop Ups on Wheels, Thursday nights at the Boathouse. 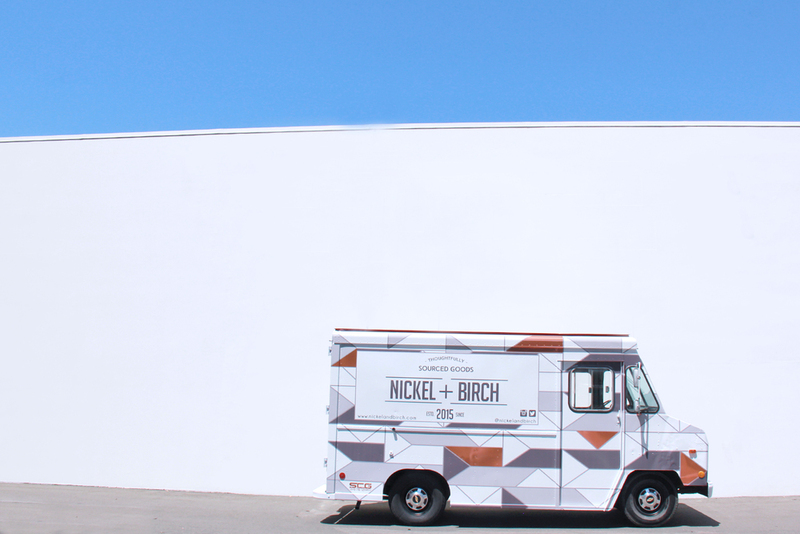 Pop up boutique truck, Nickel + Birch sets up shop full of locally sourced, handmade goods. The Libre Spirits VW Bus pops up and transforms into a photobooth. Come hang out, shop, drink, & take photos.